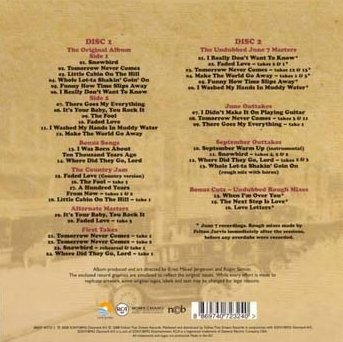 Double CD-set set on the FTD-label. 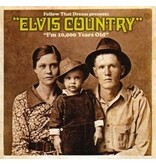 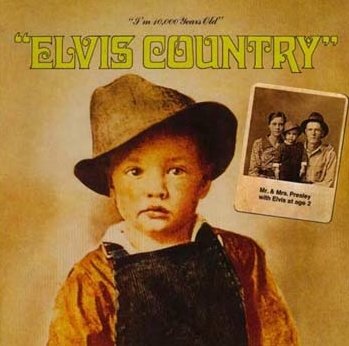 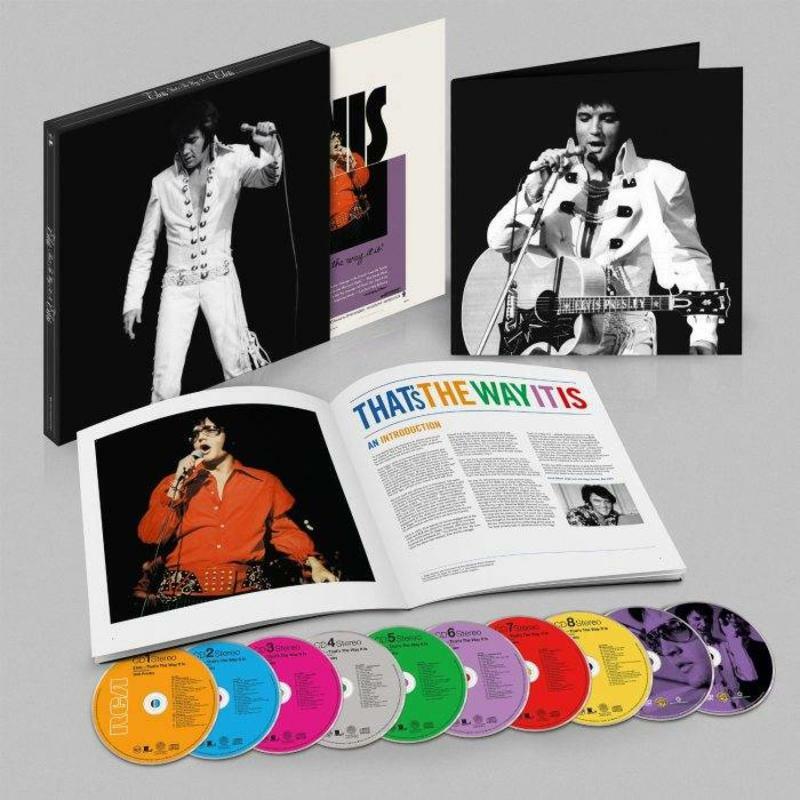 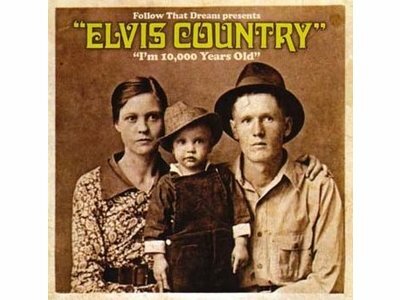 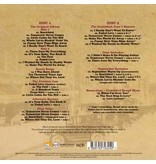 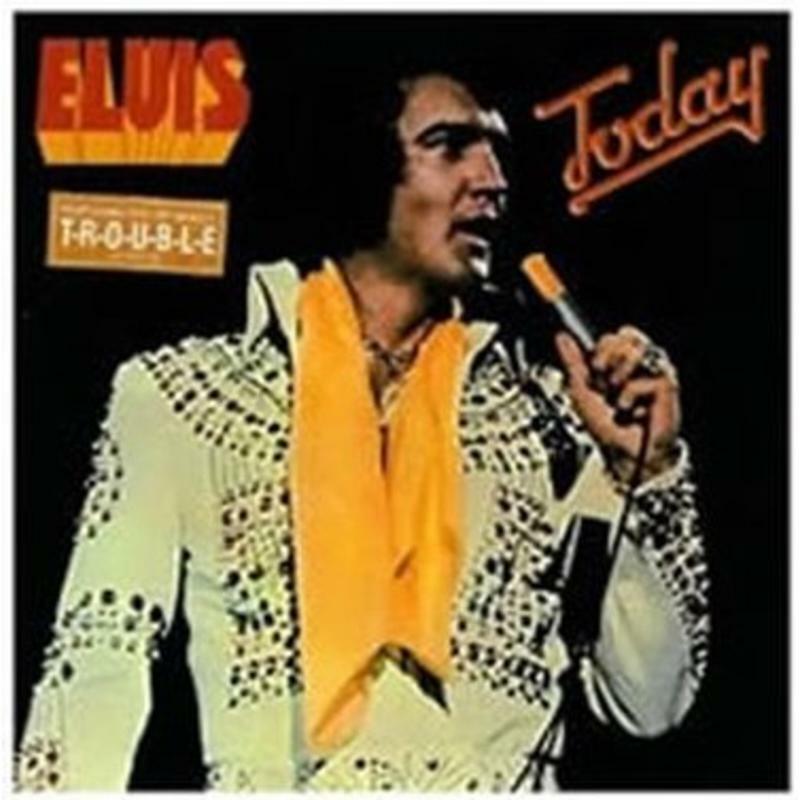 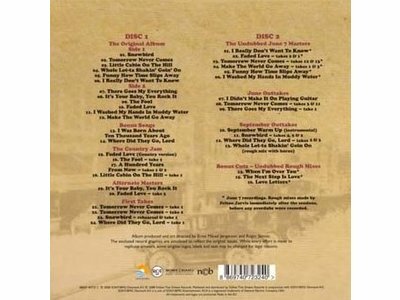 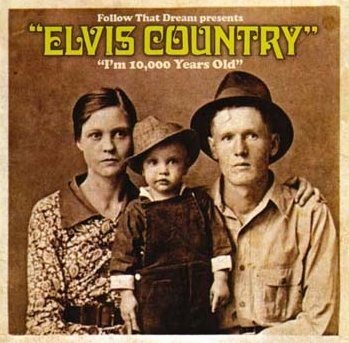 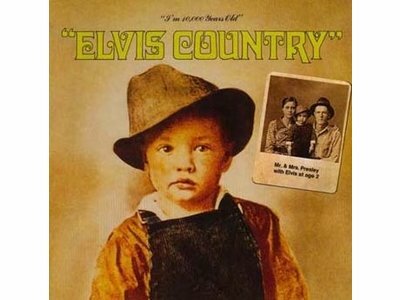 This set contains the original recordings as released on the album Elvis Country in 1970. 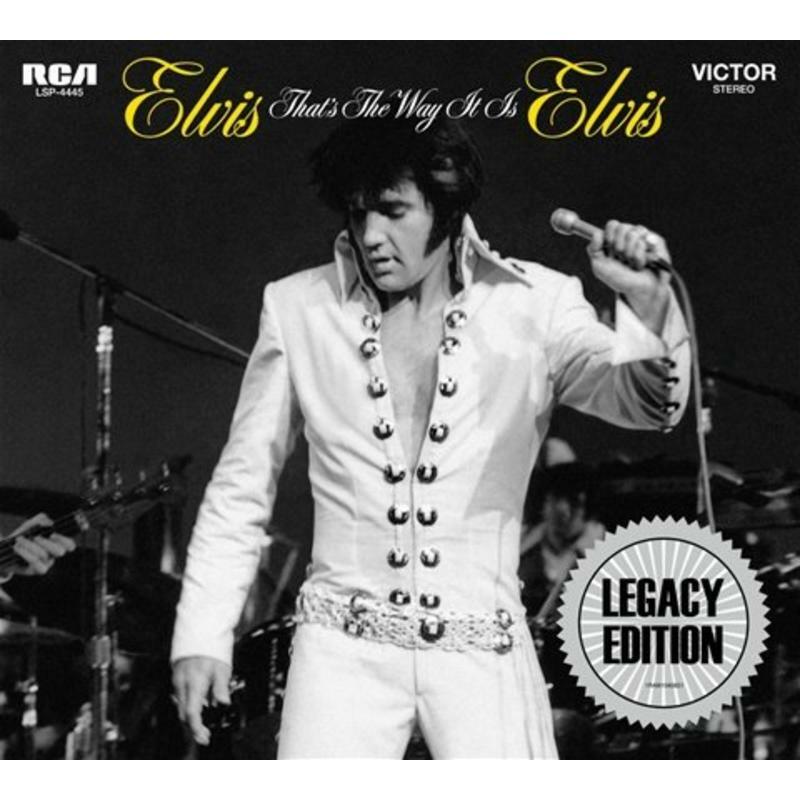 Also on this set an enormous outtakes of this june 1970, Studio B, Nashville session. Two other albums were released from this same session : Elvis, That's The Way it Is en Love Letters.